Manufacturer of gas technical components for bio, sewage and landfill gas plants. Ennox biogas technology was founded in 2011. With an international team of experienced biogas professionals and technicians, we are a leading supplier of biogas technology and equipment in Europe. 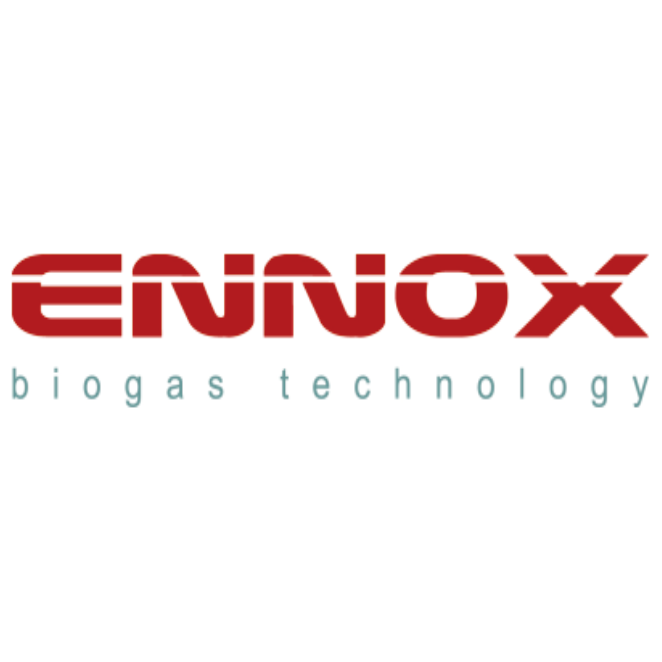 At Ennox we specialize in gas fare technology, servicing all aspects of biogas, sewage gas and landfill gas technologies.